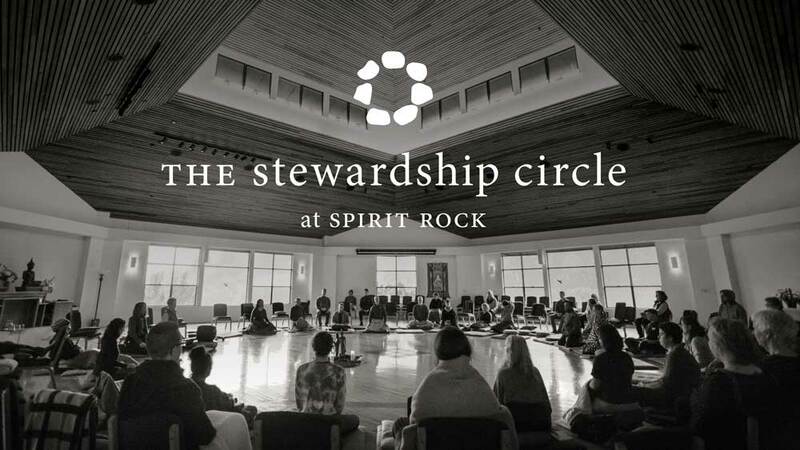 The Stewardship Circle at Spirit Rock — Welcome! For many of us, our practice illuminates ways to offer generosity in our daily lives. The Buddha tells us that dana, or offering, is one of the paramis/heart qualities that leads us towards awakening. And joining the Stewardship Circle is an opportunity to practice this beautiful heart quality while sustaining our Spirit Rock community, this land, and everything it takes to tend this precious refuge. Staying connected to Spirit Rock and our deepest values, Stewardship Circle members offer $25 or more each month in support of everything we do here. And to show our gratitude, we offer members Dharma talks, livestreaming, articles, and more. For more information email Ann Hertelendy at annh@spiritrock.org or call (415) 488-0164 ext 283.